Posted September 30, 2018 by Rod & filed under Restoration. 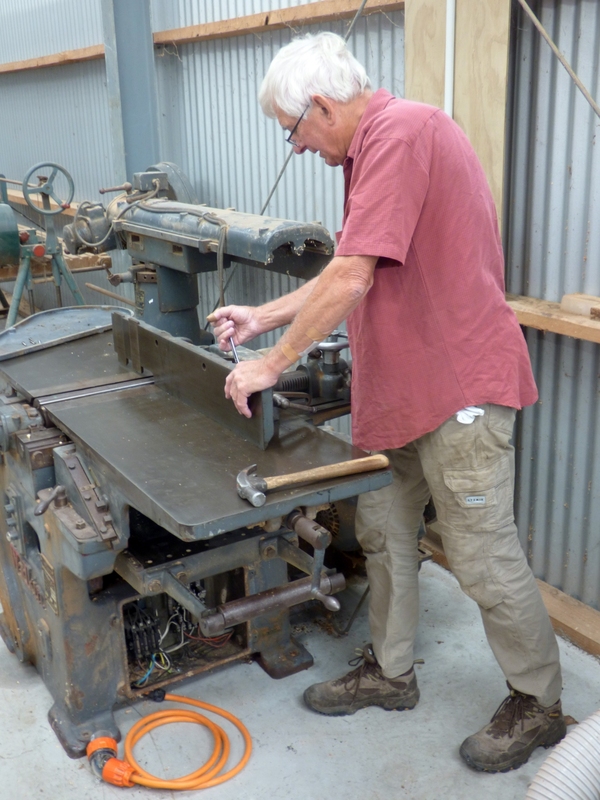 We were donated some woodworking machinery several years ago that has been very helpful in our carriages restoration project. As the first carriage, No. 48, approaches concluding fitting out work, and before we make a serious start on rebuilding the second, No. 52, it is appropriate to pause and carry out maintenance of the woodworking machines to ensure we continue to be able to produce top quality work in our restoration programme. 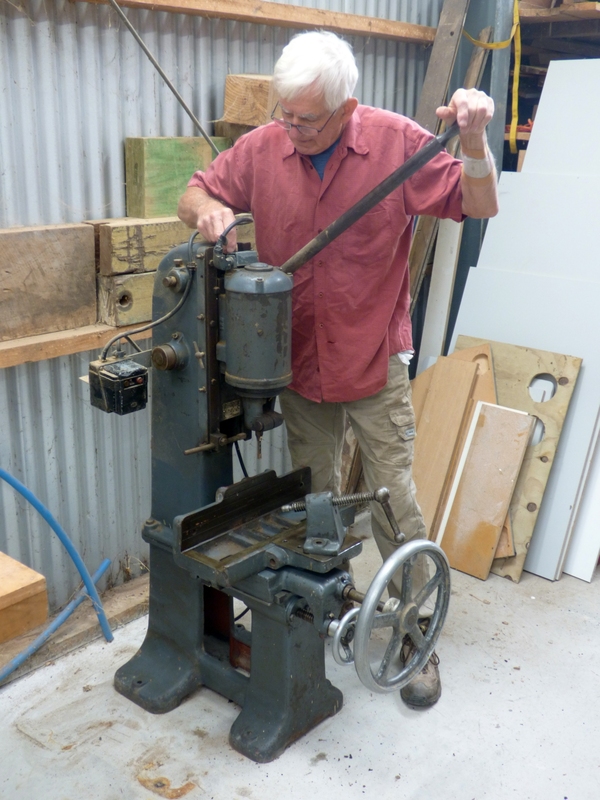 and a thicknesser, used to dress wood to the thicknesses and finishes needed. Donations towards the cost of materials and services are appreciated and welcomed as we progress with our project. There is an ongoing cost in running the workshop, electricity and property rates, for example, together with an ongoing need for materials. Costs have been covered using all available sources of funds since we began work.